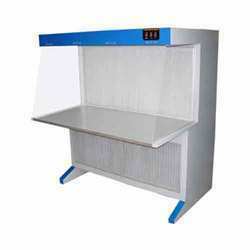 Horizontal Laminar Flow cabinet directs the air through PRE Filter at the bottom level of the cabinet and the airflows horizontally through HEPA filter towards the work area. Again the air is discharged back to the room. 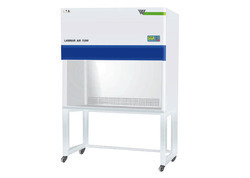 Our Laminar Air Flow Chamber are available in Vertical as well as Horizontal Models and used where high-tech manufacturing and assembly takes place and thus widely found in semiconductor assembly, biotechnology, pharmaceutical, aerospace, food, medical devices and hospitals.